The definition of restore is to “bring back” or “return to a previous condition” which is exactly what God does; he brings restoration to souls and lives. Other translations use the words “refresh” or “renew.” Isn’t that the heart of the Father? He is always wanting to renew, refresh and restore. But how? I have said this many times, but it’s always important to read the verses before and after to get the full context. If you read Psalm 23:2, it says, “He makes me lie down in green pastures. He leads me beside still waters.” God restores and renews you in the quiet, intimate places. It’s in the intimate places with him that you will find true rest and peace. AH yes! My word for 2018 is Restoration. Such a timely post. Thank you, friend! Restore and renew. 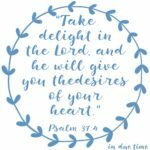 So thankful that I listened in 2017 when I heard the Lord as me to be still, to wait. He has asked many times before but I failed to follow. 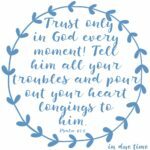 So many times I fail, I’m so thankful for His supply in ALL of my needs! 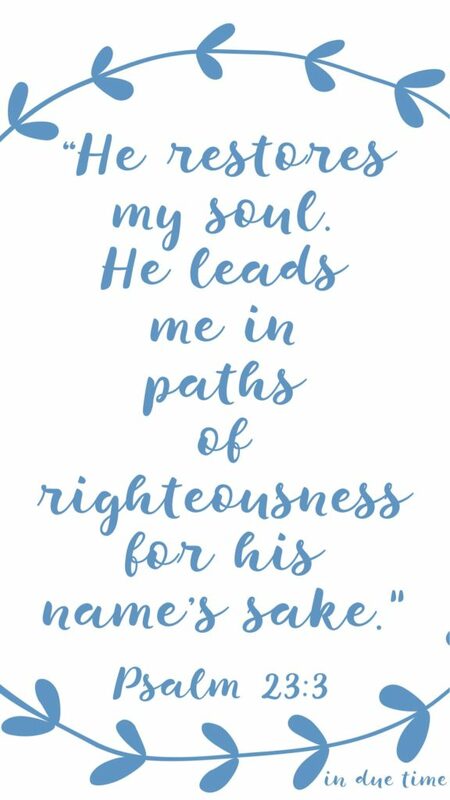 “Leads me in paths of righteousness” What a beautiful reminder. I am praying for restoration! This is so very true and relevant to my life today…and every day. ? “Hope renewed” our theme ! I want my soul to be restored! 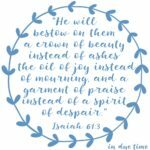 He restores….He leads…. 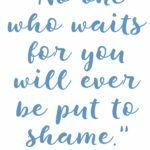 I’m so grateful that your recent post It’s Not About You was shared. And here, in scripture, I’m reminded again that God is. He just is. Such a good reminder that He is renewing me and restoring in my wait! 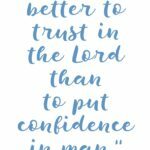 Being still can be so tough but love what the Lord does in my heart and life when I rest in Him. So sweet to visit with you tonight, Caroline. I haven’t been here for a while…I think of you and am praying for you still. God bless you and keep you, and may 2018 be the year for your miracle promises to be fulfilled! Inspiring post. God is leading us and we must follow. Thanks for reminding us. I have been in such need of restoration, we have been battling to find answers and finally got a big answer in November. I have laparoscopic surgery and it forced me to physical and mentally slow down and start to restore myself. I am still working to restore myself but since then I can feel myself beginning tat long process. Thank you for the kind words!